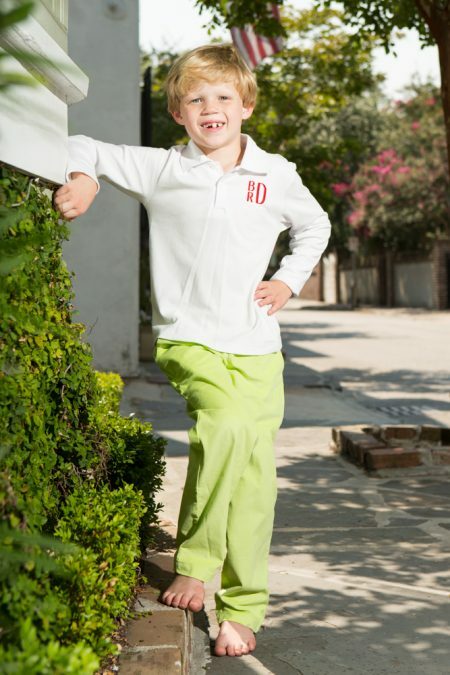 The holiday season is not complete without the perfect pajamas! 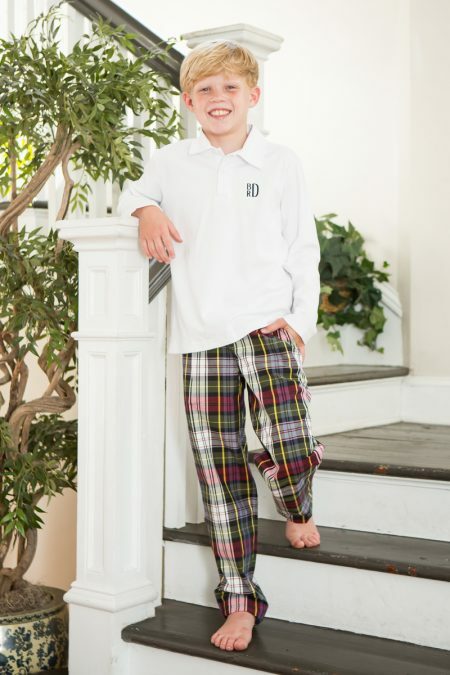 Our classic pajamas are 100% cotton in a beautiful red and green tartan plaid with eyelet lace on the collar and wrist. 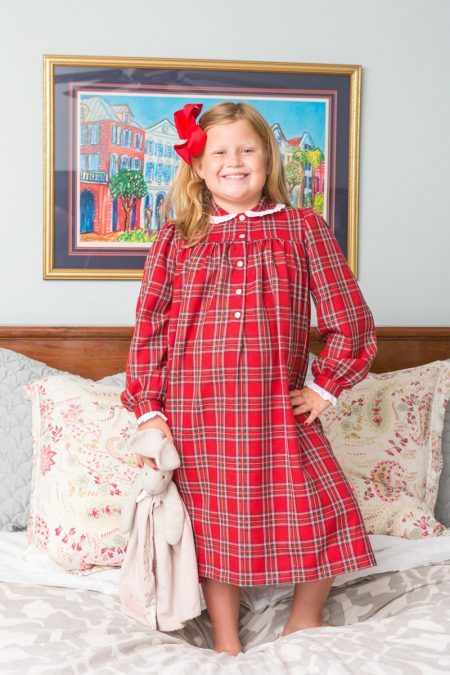 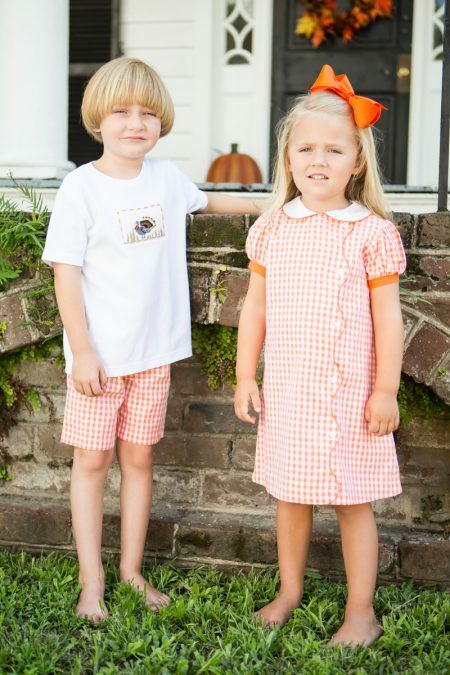 Whether you’re visiting Santa or cozying up around the fireplace, you’ll love our classic nightgown! 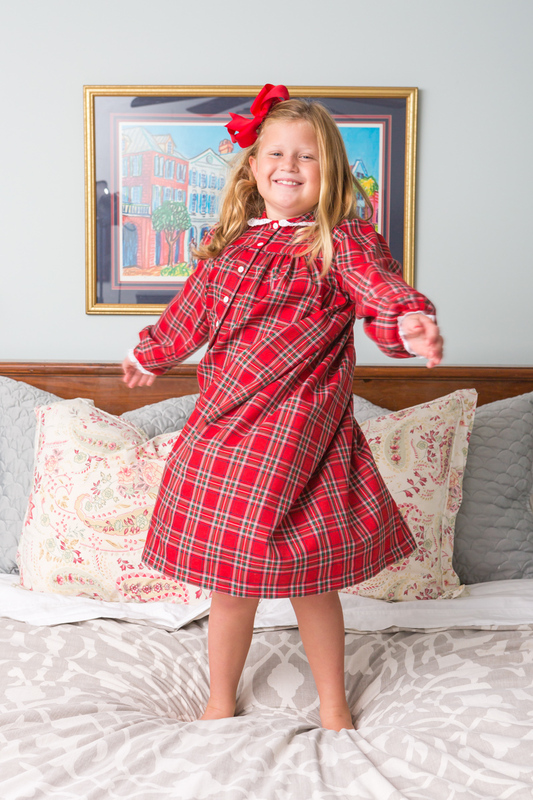 Coordinate with our Winter Red Tartan Pajamas.